Helen Jackson, the mother of Rev. Jesse Jackson Sr., has died, a spokesman for the civil rights leader confirmed. In a tweet shortly after noon Monday, Rev. 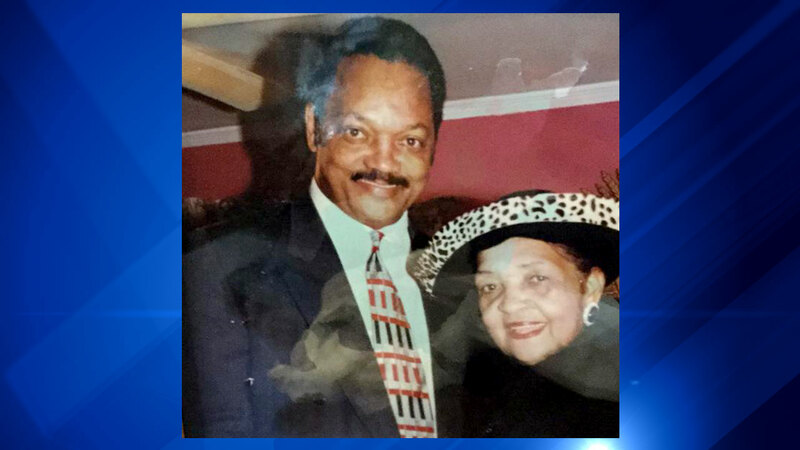 Jackson said: "My loving mother MrsHelenJackson has made her transition to be with God. My family thankyou for your love&prayers." "The passing of Helen Burns Jackson is a loss to all of us who grew up under the mentorship of her son Rev. Jesse Jackson and were lucky enough to have experienced her overriding encouragement. She was undoubtedly a deeply spiritual and compassionate woman and a freedom fighter in her own right," the Rev. Al Sharpton said.